Product prices and availability are accurate as of 2019-04-15 16:44:49 UTC and are subject to change. Any price and availability information displayed on http://www.amazon.com/ at the time of purchase will apply to the purchase of this product. 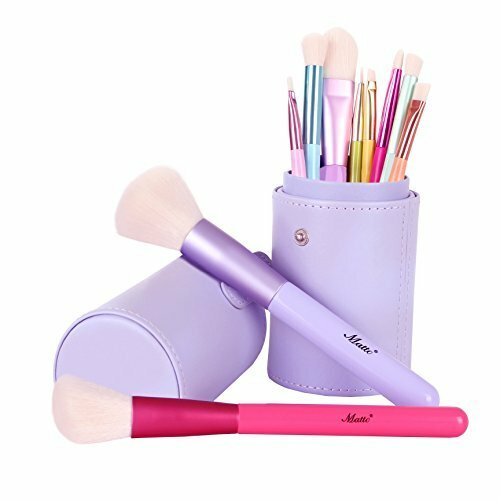 - The Most beautiful makeup brushes, make you so outstanding from others. 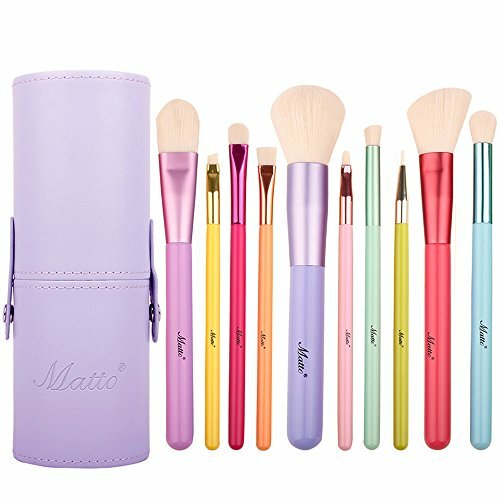 - Professional Makeup Brush Set is an essential for not only professionals but also beginners. - made from The Best Synthetic fiber,Even better than animal hair. 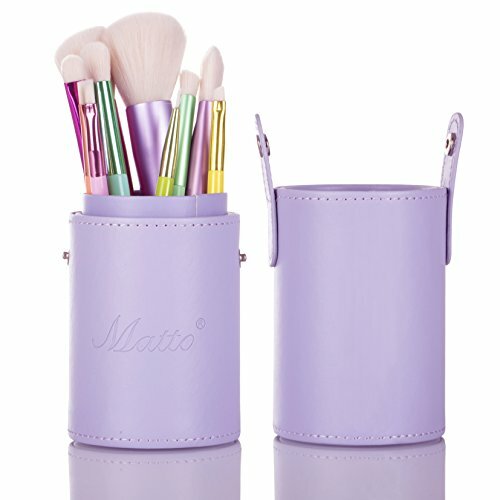 - Soft, Dense and Silky bristles make applying Makeup a luxurious experience for The face, eyes and lips. - incredible easily control for blending, buffing, contouring, highlighting for face and eye makeup. 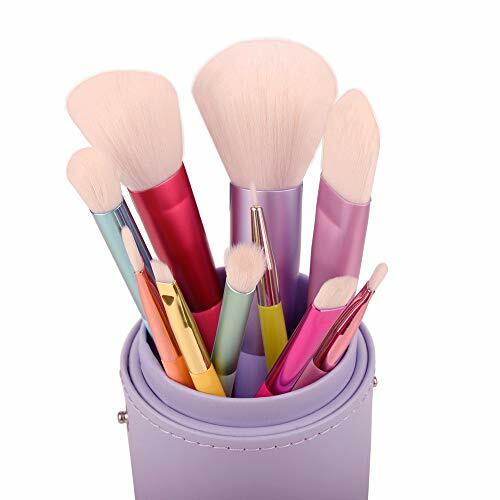 - The luxurious softness brushes Makes Makeup a breeze.